Today, low-fare carrier Frontier Airlines announced new non-stop service to Ontario, Calif. (ONT), and Washington-Dulles (IAD). This brings the Frontier’s total number of cities served from San Antonio to 13, with four additional destinations available via connections through Denver. 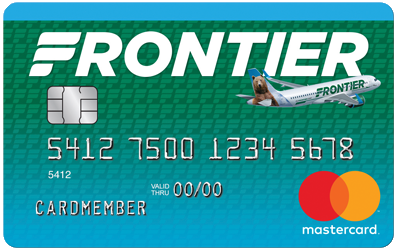 To celebrate this announcement, Frontier is offering low fares on both nonstop and connecting flights with fares as low as $49* and available only at FlyFrontier.com.